Automatic parallelization is becoming more important as parallelism becomes ubiquitous. The first step for achieving automation is to develop a theoretical foundation, for example, the polyhedron model. The second step is to implement the algorithms studied in the theoretical framework and getting them to work in a compiler that can be used to parallelize real codes. The polyhedral model is a well-established theoretical foundation for parallelizing codes with static control. In this paper, we present, from a practical point of view, the challenges to solve for getting polyhedral compilation for GPUs to work. 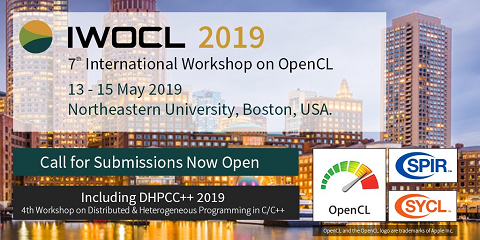 We choose the Polyhedral Compiler Collection (PoCC) as compiler infrastructure and target CUDA as the target platform; we plan to support OpenCL in the future.